This will be an open stage event called Odd Thursday at Super Happy Fun Land where all types of artists are welcomed to come out showcase their talents on this night of poetry and music. 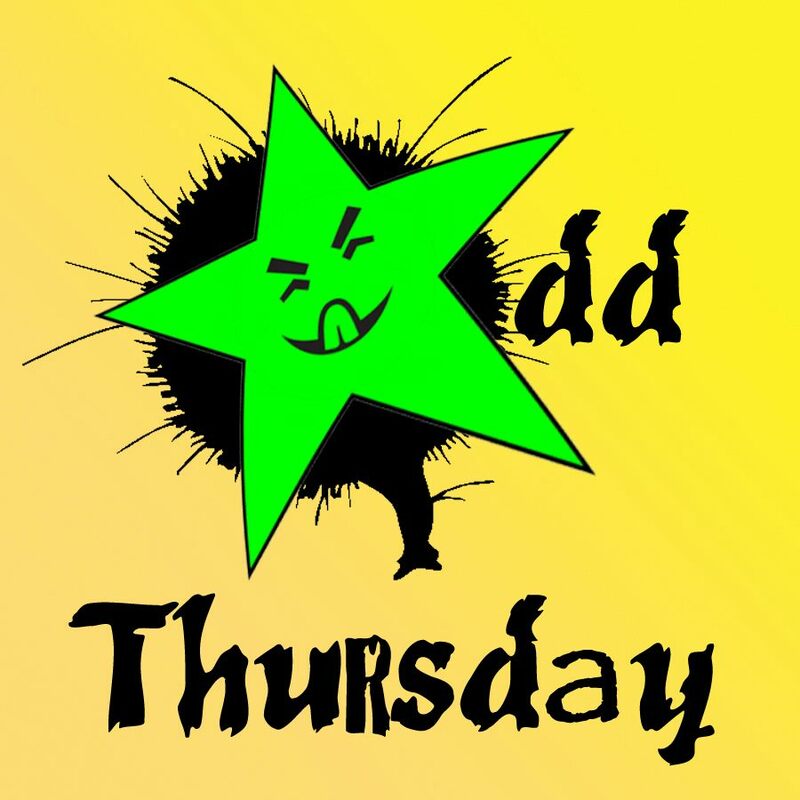 This event is scheduled to go down only on odd Thursdays of each month. For example, if it is June 13th and it is a Thursday then Odd Thursday will be happening. If the Thursday is Odd, then so are we. There will be a different theme for each night. $5 cover. Doors open at 8 pm. Show starts at 8:30 pm. Show ends no later than midnight.There will be plenty of wine and beer served in exchange for donations. Free parking available behind the venue. Sponsored by Southmorehouse Presents and hosted by the wonderful and unpredictable Kyle Blue.